Yousef Azizi Banitorof, Secretary of the Center for Combating Racism and Discrimination Against Arabs in Iran, who currently resides in London, spoke with International Campaign for Human Rights in Iran following news from the Al Arabiya website quoting Ahwaz News about recent executions in Ahwaz. ”According to news we were able to receive from our contacts in Ahwaz, three people were hanged in public at Hamidieh Junction. They were three brothers by the names of Ali Heydari (25), Jassem Heydari (23), and Nasser Heydari (21). The hangings were viewed by eyewitnesses and there is no doubt that they took place. But another six were hanged inside Karoon Prison in Ahwaz, and nobody knows anything about it. Their families have not yet seen the bodies, nor were they informed at all in order to appear at the prison on the execution date. They, too, have only just heard this news,” said Azizi Banitorof. GENEVA — The injustice being faced by countless citizens of Iran has been highlighted around the world, as supporters marked three years since the arrest of the country’s imprisoned Baha’i leaders. In a message dated 14 May, addressed by the Universal House of Justice to the Baha’is of Iran, the jailed leaders were referred to as true prisoners of conscience. The letter also spoke of the numerous Iranian men and women who have accepted to face hardship for the sake of defending their freedom and human rights. 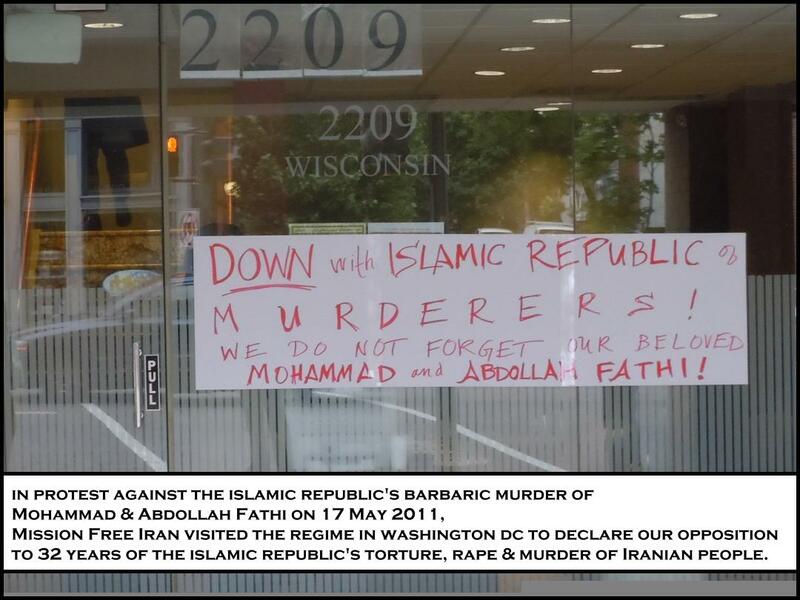 Protest the Executions of Mohammad & Abdollah Fathi! No Peace for the Islamic Republic of Murderers! Kommentare deaktiviert für Protest the Executions of Mohammad & Abdollah Fathi! No Peace for the Islamic Republic of Murderers! 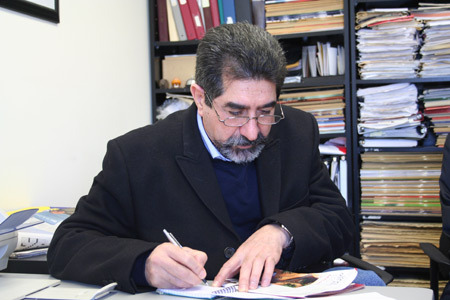 (16 May 2011) The International Campaign for Human Rights in Iran endorsed the call, by prominent prisoners of conscience, for an investigation into torture and mass due process violations and infringements on protections in Iran’s Citizen’s Bill of Rights following the 2009 presidential election. The Campaign called on the Central Committee charged with implementing the Citizen’s Bill of Rights to conduct a full and independent investigation into all allegations of abuse, and overturn convictions of political prisoners based on tainted evidence. As a network, we believe in the power of numbers. 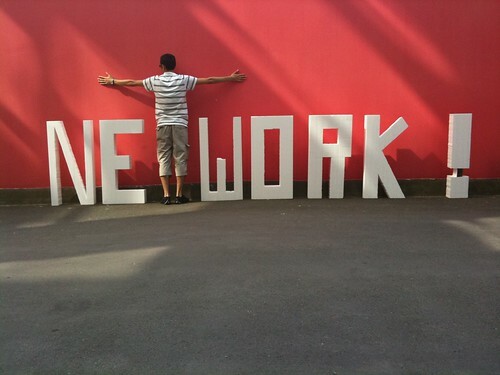 We also believe that true change will come through deep and continual collaboration. In that light, we are devoting this e-blast to the good work of some of our friends and fellow activists. The projects and campaigns include the Azadi Square Campaign a virtual protest organized by Amnesty International USA in a joint-effort with United4Iran. Also included is information about the Boroumand Foundation’s moving student exhibit “Interrupted Lives”, as well as links to a slideshow and documentary. Another effort, the One Million Voices Campaign, uses a petition to call on world governments to hold accountable those with documented human rights abuses against the Iranian people. The Observatory for the Protection of Human Rights Defenders, a joint programme of the World Organisation Against Torture (OMCT) and the International Federation for Human Rights (FIDH), requests your urgent intervention in the following situation in Iran. The Observatory has been informed by reliable sources of the arbitrary detention of Ms. Maryam Bahreman, a civil society activist involved in the defence of women rights, notably as a member of One Million Signatures Campaign in Shiraz, and of Ms. Mahbubeh Karami, another member of the One Million Signatures Campaign. It is our responsiblity to do all that we can to stop this crime. We are asking people to call the prison where they are being held. In the post below, six conversations are reported by people – Farsi-speakers and non-Farsi speakers – who have called the prison to demand a halt to the execution.